With a range of amenities and perks, V-Knot residency ensures a pleasant and relaxing stay for the guests. 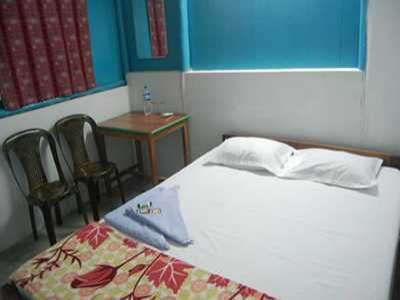 Located at the pristine location, the resort offers a great view of splendid beaches and natural magnificence of Andaman. The highly trained staff of the resort ensures that you enjoy a home stay at the resort as your comfort and privacy is their priority. The in-house restaurant at the resort offers you a menu with variety of delicacies. 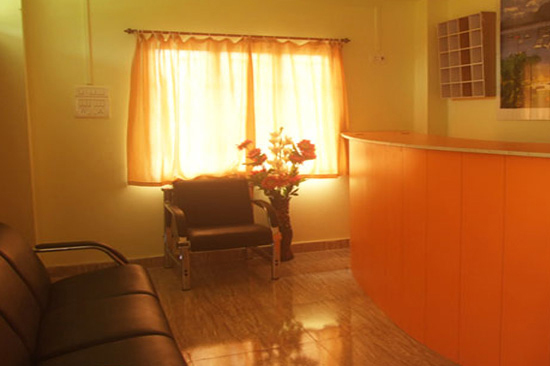 Other facilities offered by the resort are 24-hours checkout, laundry, medical assistance, airport transfer etc. The rooms at the resort are designed keeping in mind the comfort of guests. These spacious rooms with elegant interiors simply captivate the guests. The living units are beautifully decorated, and are spotlessly clean. In case, you want to cancel your hotel booking, you have to provide us with a cancellation request in written. You will be liable to pay cancellation charges to the resort in this case which will be applicable from the day we receive your written cancellation request. Deductions will be made on the basis of the following table. 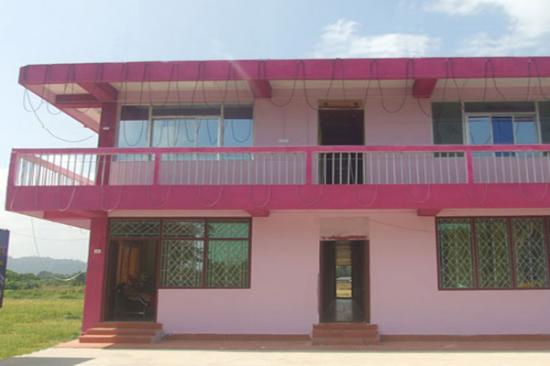 The resort is 10 kms from the famous Radhanagar beach and 1 km from Govind Nagar beach. 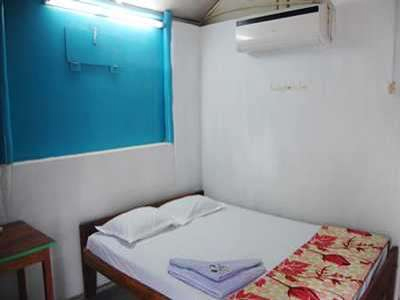 The resort is easily accessible from Veer Sawarkar International Airport with the quick availability of ferries and taxis.